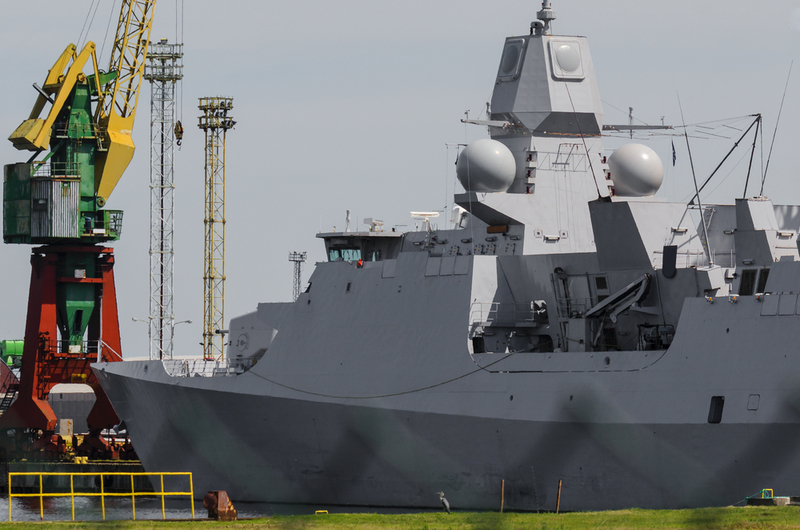 With its experience acquired in the aeronautics and automotive sectors, ALTEN is supporting a world leader in naval defence systems in the deployment of a collaborative software platform (Dassault Systèmes 3DEXPERIENCE). This cloud-based platform (combining 3D design, simulation analysis, life cycle management and industrialization) makes it possible to reduce the design and construction time of a new ship by converging methods and tools between the various sites (design office, shipyard, etc. ), but also with industrial partners. Its newly developed features facilitate the simultaneous design of the hull and compartments, an optimized catalogue to rationalize the number of items, and a single digital interface for all technical documentation. 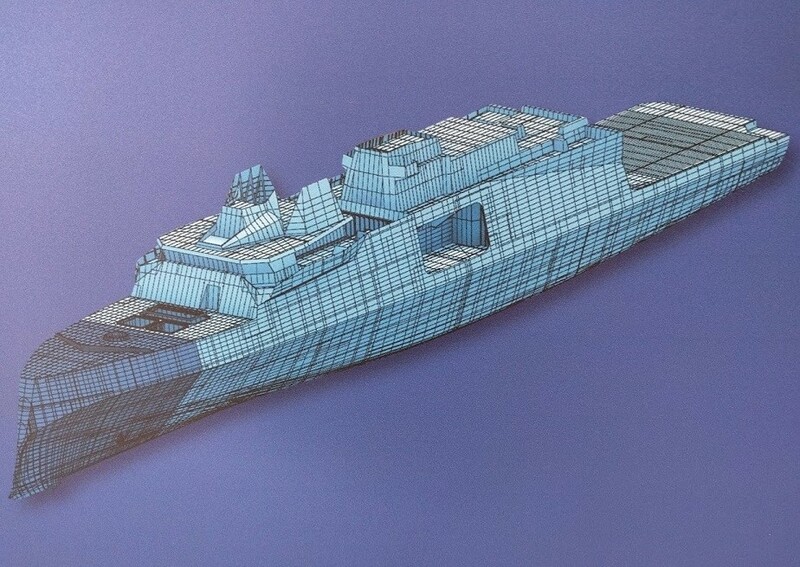 Currently applied to this new generation frigate program, our experience in this project is now used as a model in the transfer of CAD models, and as a support model for design teams in the appropriation of the solution.